Fitch Ratings, one of the “Big Three” international credit rating agencies alongside Moody’s and Standard & Poor’s, has upgraded Israel’s long-term foreign currency sovereign credit ratings by one notch to A+ from A, with a stable outlook. Fitch’s announcement was released on Friday, November 11th and now has Israel ranked at the same level through all three agencies. Israel’s credit rating has risen consistently over the past 15 years in all three agencies, moving over time from A2 in the year 2000 to A1 (Stable) in 2008 with Moody’s and retaining that rating since, from A- in 2007 to A+ in 2011 with S&P, and Fitch increasing Israel’s ranking from A- (negative) in 2001 to A+ (Stable) this month. The credit rating of a nation has a big impact on the country's borrowing costs, essentially how it can raise capital both from other sovereign nations and also from investors, whether institutions or individuals. The credit rating indicates the risk level associated with the nation’s investing environment, taking into account various factors including the economic, political and social climates. The credit rating also effects the strength of the local currency in relation to foreign currencies. Fitch first pointed out Israel’s increasingly positive Current Account balance. The current account is an important indicator about an economy's health. It is defined as the sum of the balance of trade (goods and services exports less imports), net income from abroad and net current transfers. In other words, it indicates if there is more foreign currency flowing in from export and aid or going out from import and payments. Israel has returned annual Current Account surpluses each year since 2003, breaking a record in 2015 with 4.6% of GDP. Since the mid-late 90’s, Israel’s debt to Gross Domestic Product (GDP) ratio has been steadily decreasing. Despite a periodic rise in the early 2000’s, the ratio has decreased to a favourably low percentage reaching a record low of 64.8% in 2015, revealing how Israel’s economy is producing more services and goods sufficient enough to pay back its debts without incurring more. In comparison the U.S. Government Debt to GDP ratio that has grown rapidly since 2007, eventually reaching over 104% in 2015. Israel’s GDP average for 2011-2015 has slowed to 3.1% from 4.5% during 2004-2011 resulting from a number of factors, including the slow global economy that Israel is highly dependent upon. By comparison, U.S. average GDP during 2011-2015 was only 1.9%. Looking ahead, In June 2016 the Bank of Israel presented its forecast for the remainder of 2016 and into 2017. The research department forecasts that Israel’s GDP is projected to increase by 2.4 percent in 2016 and by 2.9 percent in 2017. For comparison sake, the projected growth of GDP in the U.S. will be 2.4% in another 12 months and around 2.1% around 2020. Israel’s rate of inflation over the next year (ending in the second quarter of 2017) is expected to be 1.0 percent. The Bank of Israel interest rate is expected to remain at its current level of 0.1 percent during the coming year, and to begin rising at the end of 2017. Fitch also noted that “Israel benefits from high financing flexibility. It has deep and liquid local markets, good access to international capital markets, an active diaspora bond programme, and US government guarantees in the event of market disruption”. 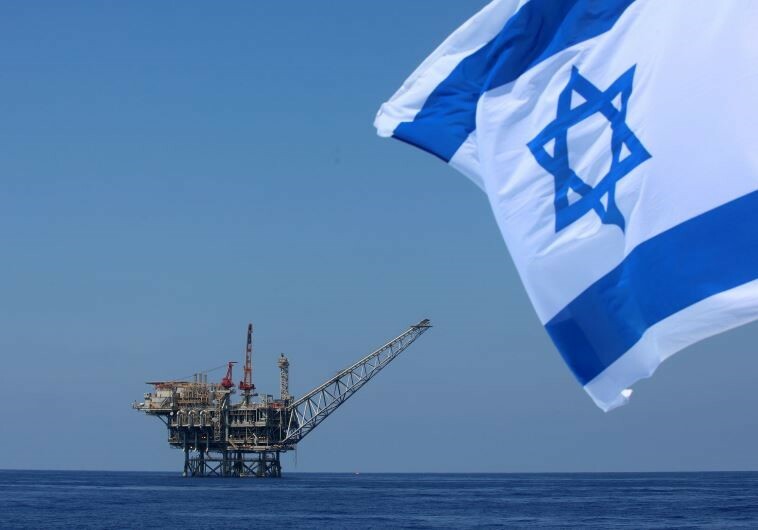 Israel’s recent natural gas discoveries and development off the Mediterranean coastline have propelled Israel into a regional and perhaps even global energy player. These natural gas fields are further positively influencing the Current Account balance by heavily reducing the need to import natural gas, one of the main energy sources used to fuel Israel’s power stations. Instead, Israel is already consuming its own natural gas flowing through underwater pipelines from the Tamar gas field directly into the stations. Furthermore, Israel is preparing to export this natural resource to other nations, including neighbouring Egypt in an already Israeli-approved deal that will add billions of USD to Israel’s current account in the coming years. In July 2016 the Israeli Government gave the go-ahead to develop the larger Leviathan gas field, and although final regulatory and investment decisions need to be finalized, a number of supply contracts have been agreed in preparation for an initial production date in 2020. In summary, Israel’s well-developed institutions and education system will continue to cultivate a diverse and advanced economy while human development and the Israeli business environment also promote innovation, particularly in the high-tech sector. 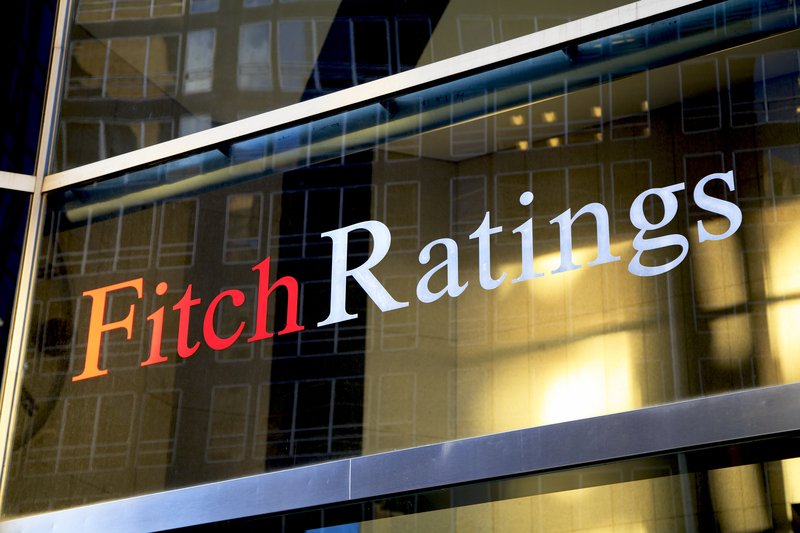 Even despite the political volatility in the region and under the still-relevant threat of war and terror, Fitch’s credit rating upgrade and analysis and is another strong indication to the stability and resilience of the Israeli economy and it being an attractive destination for investors worldwide.